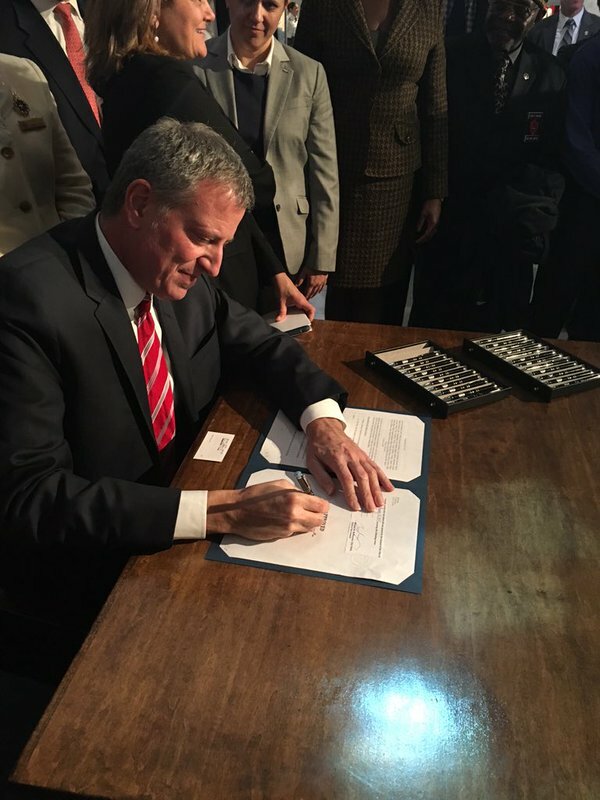 On June 2, 2015 Mayor Bill de Blasio signed into law Intro. 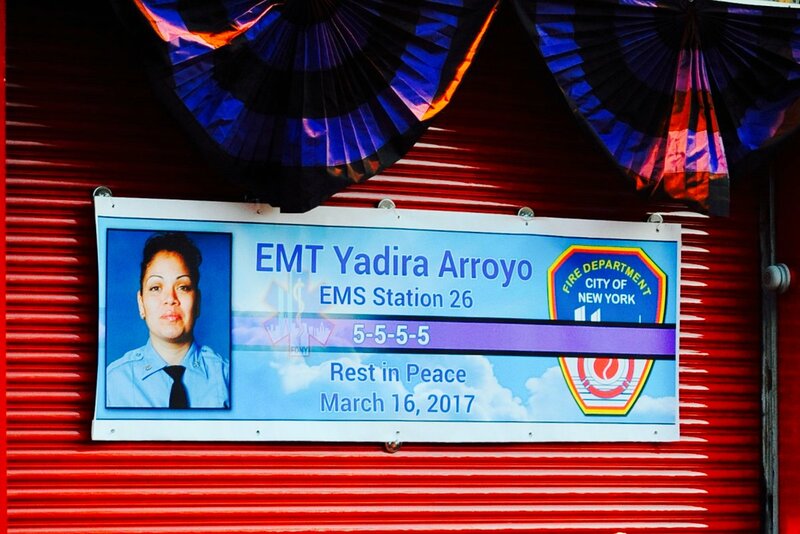 0579-A, allowing for greater transparency into the New York City Fire Department application and hiring processes by requiring that an annual report be made with regard to the racial and gender makeup of applicants. The bill, co-sponsored by Council Members Helen Rosenthal and Elizabeth Crowley, was a result of years of scrutiny on diversity in the FDNY. 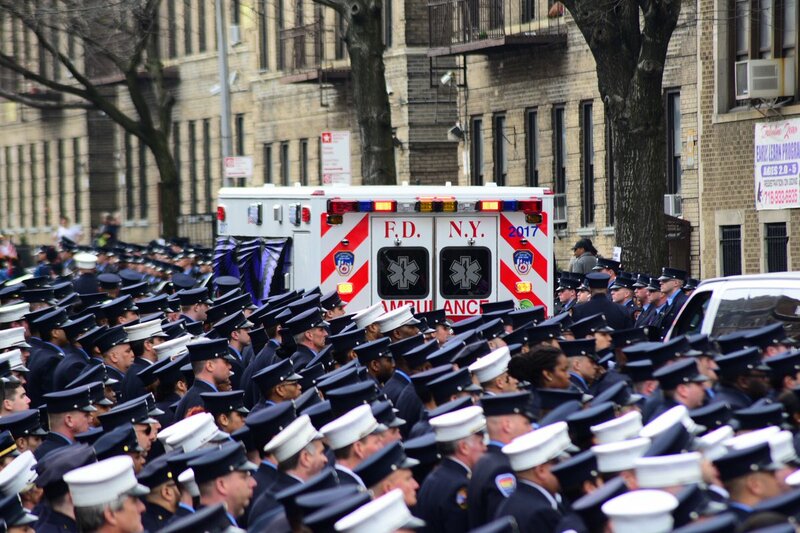 Currently, less than .5 percent of over 10,000 FDNY firefighters and officials are women. In 2014, the city agreed to a $98-million-dollar settlement paid out for lost wages and benefits to 1,470 black and Hispanic firefighter applicants. Dozens of cut-outs of cloth shirtwaists fluttered in the air on Wednesday outside the gray brick building near Washington Square Park. Some of the blouses were patterned, others were adorned with chantilly lace and intricate embroidery. All were affixed to wooden poles and branded with the name and age of a victim of the 1911 Triangle Shirtwaist Factory fire, which occurred at the site 104 years ago. On a mauve shirtwaist decorated with delicate white-beaded flowers, 19-year-old Rose Liebermark. On a pink-and-green striped version, 18-year-old Bettina Maiale. These two were among 146 workers, mostly Italian and Jewish young women, who perished in a factory fire on the corner of Washington Place and Greene Street - an event that became a flashpoint in the Progressive Era fight for workers' rights and an ongoing symbol of such efforts. 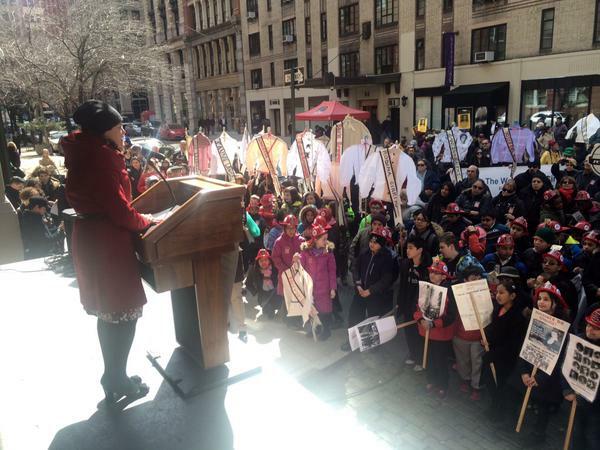 More than a century later, the Triangle Shirtwaist Factory has a new identity as New York University's Brown Building of Science and the anniversary of the tragedy has become a rallying point for minimum wage advocates. From the science building's elevated floors, students in chemistry class, still clad in their goggles, peer out at the crowd. They look bewildered; there are few reminders remaining of the tragedy that took place long ago and of the bodies that once littered this asphalt street. The crowd of about 150 on Wednesday hoped to change that. 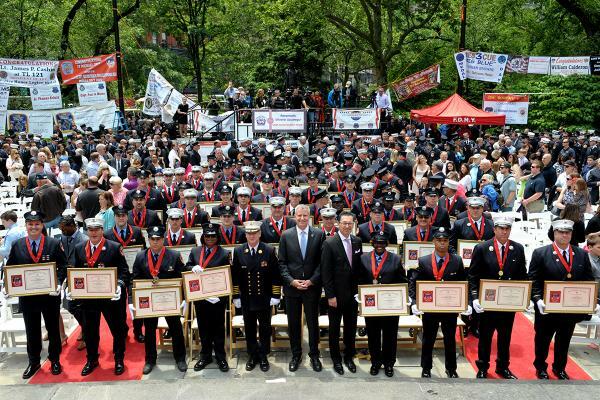 Every year, union workers, young students, advocacy groups, and members of the New York City Fire Department gather at the site to remember the victims and bring awareness to the ongoing fight for labor reform. At this year's ceremony, a roster of high-profile speakers pledged to continue to fight for labor laws that provide safe workplaces and higher living wages for the more than 594,000 minimum-wage workers in New York State. "Today, like every year, let us recommit to educate and of course remember," said Vinny Alvarez, president of the New York Central Labor Council. He urged the crowd to "fight for laws that save lives and continue to advocate for all working people." Paying respects and honoring the victims is the top priority, says union worker and auditor Chester Modzelewski. He makes an effort to attend the remembrance ceremony every year. "Never, ever forget," said Modzelewski. "That's the most important thing." Modzelewski was joined by a fellow union worker, Mike Cummings, a supervisor for Unite Here, a labor union spanning the U.S. and Canada, which counts more than 265,000 members. Cummings said the event is a reminder of the consequences of cutting costs, something which he says still happens again and again. Workers at the Triangle factory had no way to escape because the doors were locked and nearly all fire exits were blocked in attempts to ensure that workers kept at their jobs virtually non-stop. Edgar Romney, president of the local Workers United affiliate, believes that while much has changed over the decades, there is still a long way to go. Workplace regulation is subpar and union workers continue to be under attack, he says. "It frustrates and angers me to stand here every year," Romney said. "As though the fire never happened, as though the world is a safe place for workers around the world." 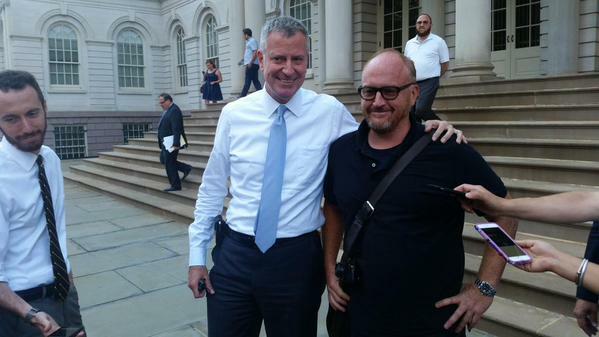 Manhattan Borough President Gale Brewer and City Council Speaker Melissa Mark-Viverito expressed similar sentiments. Mark-Viverito spoke of carrying on the hopes and dreams of the 146 victims by fighting for workplace reform like paid sick leave, a living wage, and better benefits for workers. "We recommit ourselves to the fight for equity, justice, and humane working conditions," she said. In New York right now, where the statewide minimum wage is $8.75, this means the fight for a living wage. Today, more than half of New York City's hourly workers over the age of 25 are earning $10.50 or less. Gov. Andrew Cuomo is currently promoting his Fight for Fair Pay campaign, which recommends increasing the minimum wage by the end of 2016 to $10.50 across New York State, and $11.50 in New York City. Though prominent business executives, including Viacom President Philippe Dauman, have thrown their support behind the proposal, state Senate Republicans are largely against any additional bump to the wage, while not all agree that Cuomo's proposed increase is enough. Instead, many are calling for a hike to $15, an initiative that Mayor Bill de Blasio supported in his 2015 State of the City address in January. He proposed a minimum wage increase that would gradually reach $15 an hour by 2019. 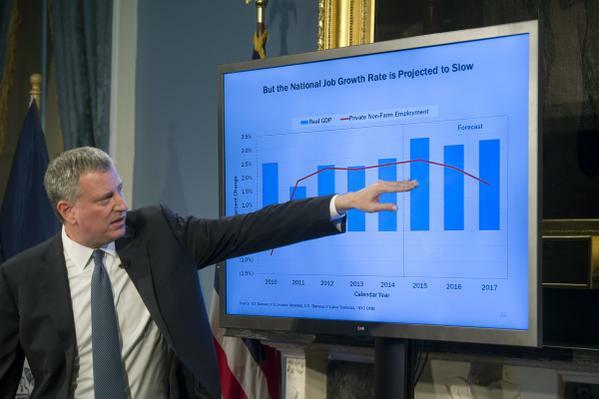 In his speech, de Blasio said that Cuomo's plan doesn't do enough to help New York City. 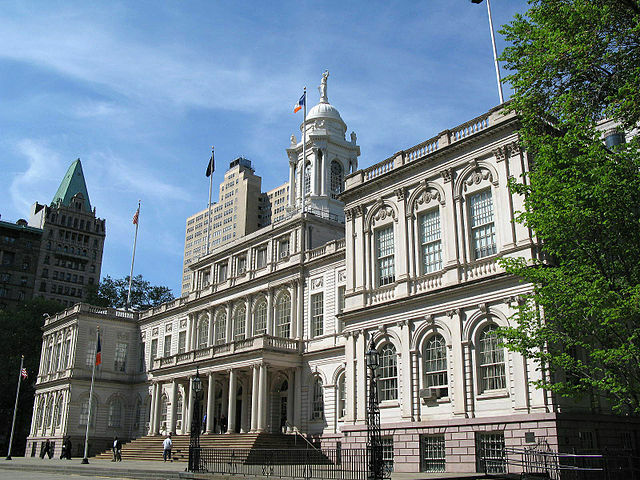 The Fight for 15 campaign agenda isn't limited to New York City. Last May, Seattle became the first city to announce a $15 minimum wage, and cities including Chicago, Los Angeles, and San Francisco are also taking initial steps in this direction. The future of New York's minimum wage is being debated in state budget negotiations, and will likely be discussed in the legislative session to follow. The 1911 fire brought the grim realities of sweatshops to the nation's attention. Just two years earlier, in 1909, more than 20,000 Triangle Shirtwaist workers abandoned the factory floor to protest for improved benefits and wages. The effort was mostly unsuccessful, raising their weekly wage two dollars. After the fire, the nation knew who these women were, said Cecilia Rubino, an assistant theater professor at the New School and director of the award-winning play "From the Fire," which is about the tragedy. 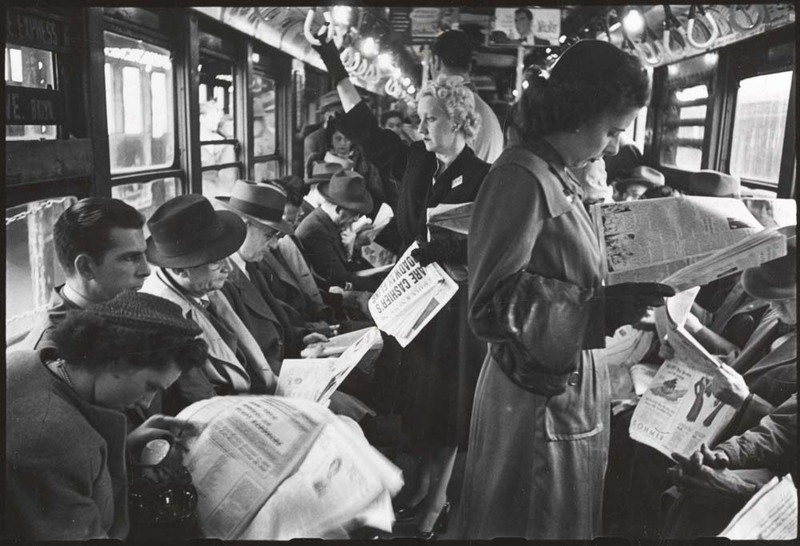 "Because they had been in the newspapers, they were figures that New Yorkers knew," said Rubino. "They were not just a name and a number, not just immigrants." The fire spurred many changes. In the following months, labor reform laws and factory safety regulations were readily passed, including the Sullivan-Hoey Fire prevention law mandating the installation of sprinkler systems in factories. "There's where this wheel of change happened. I would say it's unprecedented in American history," said Rubino. "It was just this incredible surge of energy around peacefully legislating change." After Wednesday's rousing speeches, there was a quiet, thoughtful moment. Members of Ladder 20/Engine 13 in Nolita raised their firetruck's ladders to the eighth floor, where the factory fire began its fatal path. Young school children, adults, and family members read each of the 146 names, one by one. "Rose Weiner, our great aunt," said one couple in unison, laying a white carnation on the ground. 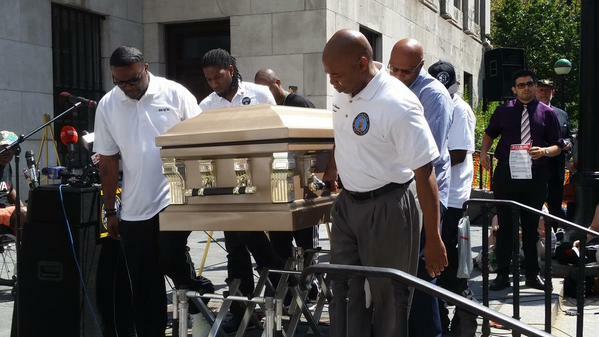 A Fire Department official in uniform solemnly tolled a bell. It was a moving ritual — one that will happen again next year. "It's a really important moment of convergence," said Rubino. "As a culture we need to believe that there are things that actually do change, there are moments where collectively we turn, and for the better." Christine Chung is a graduate student at Columbia Journalism School. She's on Twitter @chrisychung.